Pendulum politics appear to be coming into play in Wisconsin and national politics in 2018, and they may have as much to do with the outcome of the fall elections as the knuckle balls thrown into the mix by President Trump. When one party controls all three branches of government, as the Republicans have enjoyed at the state level since the election of Scott Walker in 2010 and at the national level with the election of Donald Trump in 2016, the agenda can shift faster than the majority in the country likes to experience. The recent loss of a Republican state senate seat to a Democrat in a special election in the exurban area just east of the Twin Cities, along with a strong showing by a Democrat in rock-ribbed Washington County for the 58th District assembly seat, suggest that the pendulum has swung as far to the right as the voters will let it go. That portends a rough year for the Grand Old Party. Gov. Walker carried the 58th District by 49 points, compared to 13 points by GOP winner Rick Gundrum. President Trump carried the City of West Bend by 29 points. Gundrum lost the city. Further. Walker’s polling numbers have not been strong of late, despite the strength of the state economy. On top of the down draft of the Trump factor, the Hudson area may have been put off by the environmental rollbacks coming out of the statehouse in Madison. Hunter and angler organizations have expressed frustrations with a Republican platform that invariably puts economic development ahead of environmental improvement. They can need to and can work together. For example, Republicans in the legislature are hell-bent on lifting the protections on a million acres of wetlands that are not connected to a major water resource. That’s one in five wetland acres in the state. Did the legislators ask hunters and anglers about that anti-conservation concept? Apparently not..
Long and short, on a range of environmental issues, state Republicans have come off as anti-conservation. Another pendulum swing: The Walker Republicans have mounted a continuing hammer-lock on resources for the University of Wisconsin’s 25 campuses outside of Madison, including tuition freezes. Those freezes are an intelligent political response to rising student debt, but not without state dollars to offset the loss of revenues on the campuses. Many voters in the state care deeply about the UW campuses. They or their family members are often alumni. There certainly was fat in the UWS, but much has been rendered by cuts that started of necessity under Democrat Gov. Jim Doyle in the Great Recession. Nonetheless, the anti-university budget reductions may have swung too far, as evidenced by a token increase to get back toward center in the last Walker budget. Yes, most professors do groupthink left stuff, but the GOP needs to look past that. Another pendulum issue: Has the state gone too far on subsidies for recruiting out-of-state companies? The $4 billion in Foxconn will be the test case. Polling shows a lack of high marks for the Foxconn investment. We will know in a decade if it pays off. The reductions in university and conservation dollars arise from a shortage of dollars in state coffers, exacerbated by the unwillingness of Republicans and Democrats alike to address soaring health costs for state employees and Medicaid. Gov. Walker made a run at cost savings when he pushed for self-insurance for the state employee health plan, but GOP leaders in the legislature bowed to the Medical Industrial Complex and its campaign donations and shot him down. B y the way. Gov. Walker real;ly understands health care economics. Most votes are unaware that health costs are suffocating other state priorities. But they are aware that their favorite causes, like good roads, are under-funded. 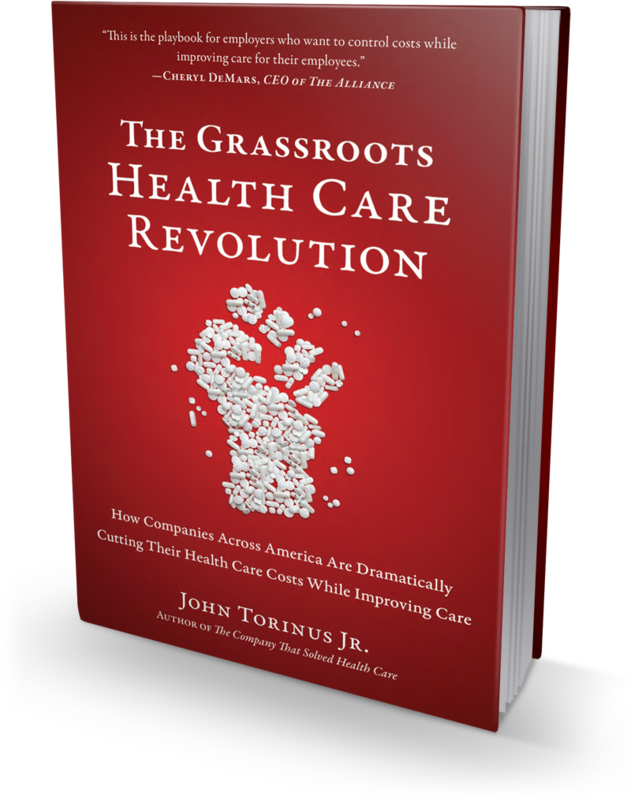 The pendulum on soaring health costs has swung too far, and voters at the national and state levels are contemptuous of both parties for fumbling that ball. Neither party has an affordable platform for health care. Did the parties talk to the payers and innovators in the private sector who have had some success in getting costs and quality under control? Not noticeably. They talk to the wonks and consultants inside their respective beltways, the guys in cheap seats who have never written checks for a health plan. This is the biggest economic issue in the country – costs for a family of four now run more than $26,000 per year – and our leaders are taking a duck. Voters expect political leaders to solve problems on a bipartisan basis. 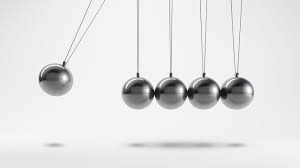 The majority detests the swing of the pendulum to hyper-partisanship. The party in power – the Republicans – will bear the brunt of that frustration in the fall of 2018. These major issues are intertwined, but it is clear that Democrats have a golden opportunity to ride the pendulum back to center, if only they could come up with a pro-growth platform. This entry was posted in Partisan Politics. Bookmark the permalink. Good article John was writing the same thing. The sportsmen and women of Wisconsin are not only very concerned about the relaxation of regulations for isolated wetland by the Republicans, there is a whole list of other concerns. While adjoining states have been aggressive in trying to control CWD, Wisconsin has taken a more passive “wait and see” approach. DATCP still allows the transport of deer from deer farms from counties, such as Iowa Co., where there is very high incidence of CWD, The Republicans have caved to big Ag in the Central Sands where a proliferation of high capacity wells has dramatically affected streams and lakes. Legislators no longer listen to the Conservation Congress but often make hunting and fishing regulation changes as they wish. (an example: one no longer needs to tag a harvested deer, turkeys or goose). The Wisconsin DNR was once looked upon as top natural resource agency in the nation. The Wisconsin DNR had a great research staff to assist with resource decisions based upon science. Not any longer after Gov. Walker and the Republican eliminated major research positions. The list could go on. I would not be surprised if one of these days someone will take up a collection of all the old “Sportsman for Walker” yard signs and bumper stickers for a photo opportunity showing them being loaded into a dumpster! !